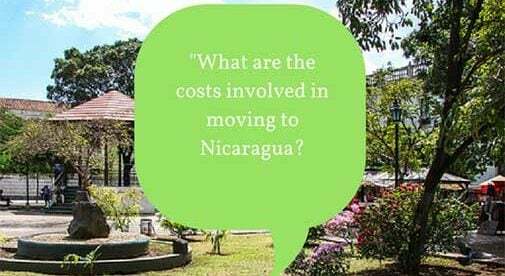 What are the costs involved in moving to Nicaragua? What is the cost of moving household good to Nicaragua? Can I drive my car from the USA to Nicaragua? How can I find out what the rules are for buying land there in the mountainous region? Those are huge questions with complicated answers. As always, we recommend that you go to the place you want to live for a few months, rent somewhere, or rent in different neighborhoods to see which one you like the best and THEN address these issues. Yes, you can drive your car to Nicaragua, but if you drive it there on a tourist visa there are different charges and taxes when you get to the border. This will happen in each country you have to pass through. Yes, you can move your household goods to Nicaragua, but you may not want to when you see how cheap everything is here. To move household goods, you would first get your cedula, or permanent resident’s card. If you qualify for pensionado status, you can bring up to $20,000 of household goods DUTY FREE. If you are here on a tourist visa only, you will pay a pretty penny to bring your goods in because they will assess the value here in Nicaragua of each item and charge duty. This way is very costly. As far as purchasing land, you really have to go and see for yourself. 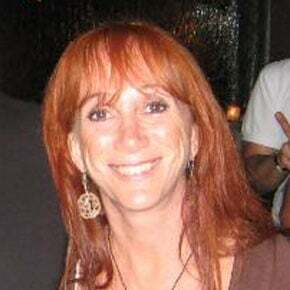 It is not advisable to start a conversation or work with an agent from abroad. So, the best advice I can give you is to take an extended vacation to the place in Nicaragua you want to live. Determine where you want to live. Start the process to get your permanent residency so you can get the benefits. Look around at properties. Then decide if you want to bring in your household goods and car. By the way, if you have your permanent resident’s card, you can bring in a car every five years without having to pay duty on it (duty adds sometimes thousands of dollars onto your bill!). Please feel free to contact me with any other questions. And good luck! Learn more about Nicaragua and other countries in our daily postcard e-letter. Simply enter your email address below and we’ll send you a Free Report – Start a New Life on the Beach in Nicaragua. This special guide covers real estate, retirement and more in Nicaragua and is yours free when you sign up for our IL postcards below.